Greetings from Guatemala and praying your back to school time went smoothly. We’re winding down our team season now. Pastor Harold Hanks and his wife Judy, and Brian and Tammy Faulkner from Mount Dora, Florida, made up our last team. What a great time of ministry and fellowship we had with these friends. 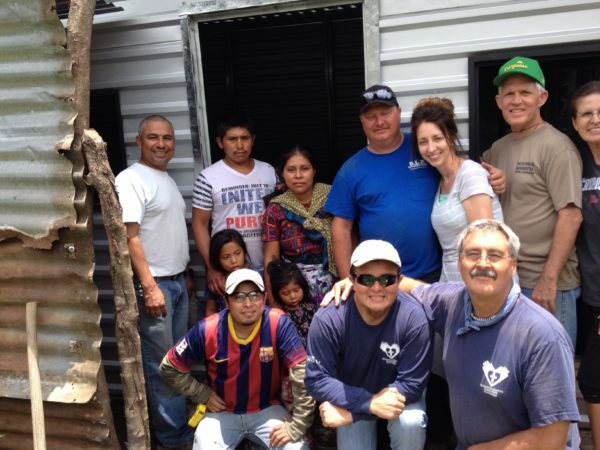 They built 2 houses, installed 2 extra stoves besides the ones included in the houses, went to the day care, helped prepare soup and served it at Land of Hope in Esquintla, and served the kids at Campos de Suenos. 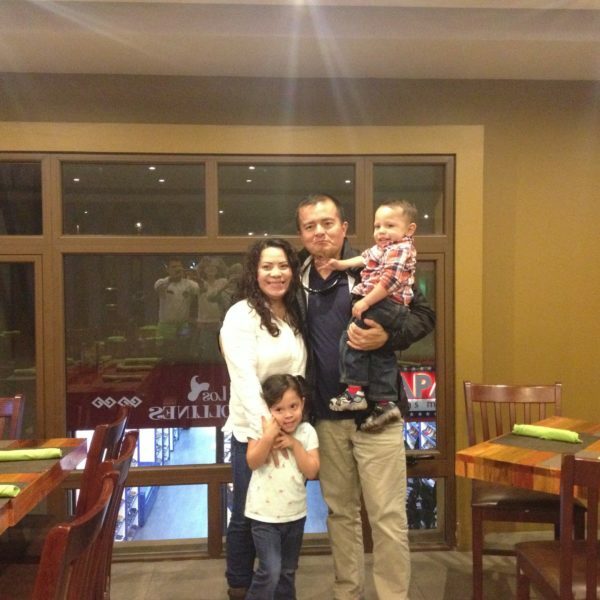 Obed and Ana and their children moved back to the states September 5th, we sure were blessed to have them as part of our ministry for the time that God allowed. We pray blessings on their lives as they transition back to life in the states. Bob went to Yalu and installed a window and door on the pump house, he still has a few remaining steps before completion of this project. 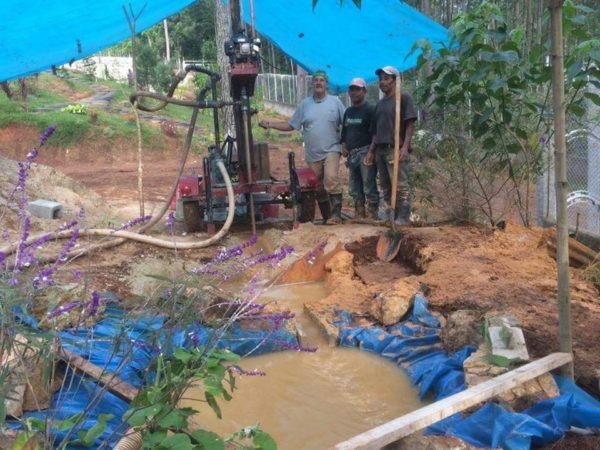 Bob went to San Cristobal Alta Vera Paz, to drill a water well for some missionaries in that area that minister to the Pokomchi. It was a successful well, praise God. prayer requests are; project completion, safety in travel, health for Bob and I, future team members, for this country and it’s leadership, all the people affected by hurricanes Harvey and Irma.